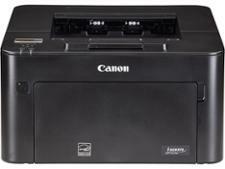 Canon i-Sensys LBP162dw printer review - Which? 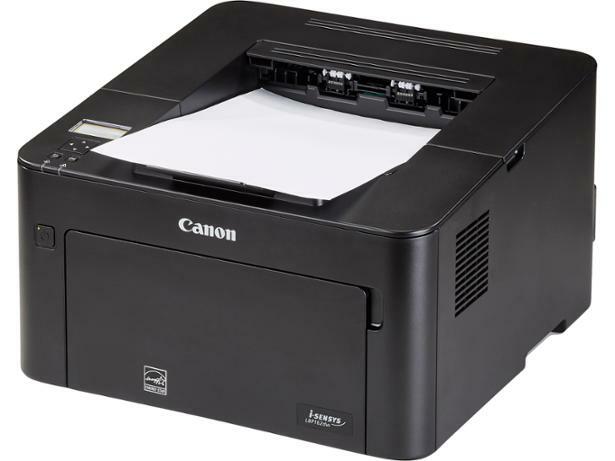 The Canon i-Sensys LBP162dw is what we call a 'standard' printer, meaning it can't copy or scan, only print. If you just want to print top-quality black-text documents, it could be right up your street. Will it keep your toner costs down? 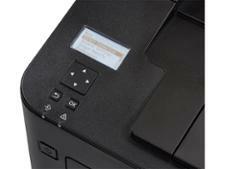 Does it have the quality to join the best laser printers? Find out in our Canon i-Sensys LBP162dw review.